Solomun will be the main protagonist on Sunday nights at Pacha Ibiza for the third consecutive season during summer 2015, where he will headline 20 dates and is also one of the chosen DJs to plays at IMS Ibiza this year. 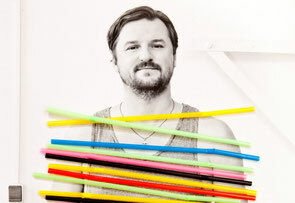 The two previous seasons with the Solomun +1 concept have apparently been a great success as the Diynamic host played each and every week alongside one special guest, selected by him and including the likes of DJ Koze, Dixon, Miss Kittin, Ame and many more. 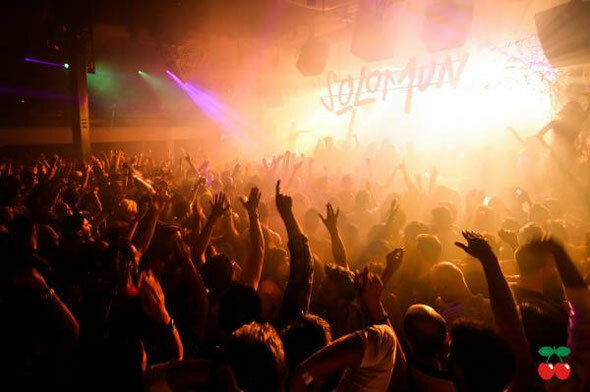 In the last 12 months Solomun has headlined all over the world from America to Brazil, playing festivals such as BPM and Tomorrowland as well as hosting his own label nights in many different settings both outside and inside. He has also released tracks, remixes and edits and has apparently A&Red a whole new generation of talent across four recent VA EPs on Diynamic. It all kicks off on 24 May and runs through until 4 October 2015.